Fashion Sense #FGS2014 – Your Roots Are Showing Dearie! 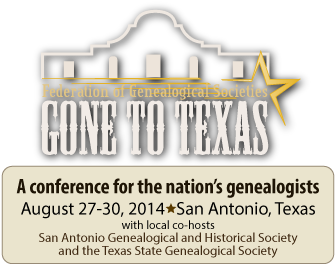 How do I know the FGS Conference in San Antonio is getting closer? Nostalgia is re-packing, again — for the third time! My mind reeled at the thought of what the airports will charge to transport it all to San Antonio. “Is she seriously taking all that with her?” I asked referring to Gia’s purchases from earlier in the day, as MiLady and I shared a late night tipple, upon the stone patio overlooking our wee garden. My girl nodded and took another sip of her first margarita, then smiled approvingly. MiLady took another sip before answering. “Good!” I replied, downing whatever it was that I was drinking. With eyes as wide as saucers, I looked at my girl. She knew that she had to explain without my having to ask. “I’ll need another drink,” she began, lifting her empty glass. I rapped the kitchen window and Captain came into view. The door opened and Chef appeared to take our empty glasses as Captain came out with our new ones. When the door closed, MiLady began. The sun was beginning to set and the temperature had dropped to a slight chill, when she had finished. I nodded, as I stared at my untouched beverage. My mind deep in thought. My face whiter than milk. MiLady got up from her chaise and stepped behind me, before kissing my head and running her hands up and down my arms. “What are you thinking?” she asked softly as she hugged me, still trying to warm up.